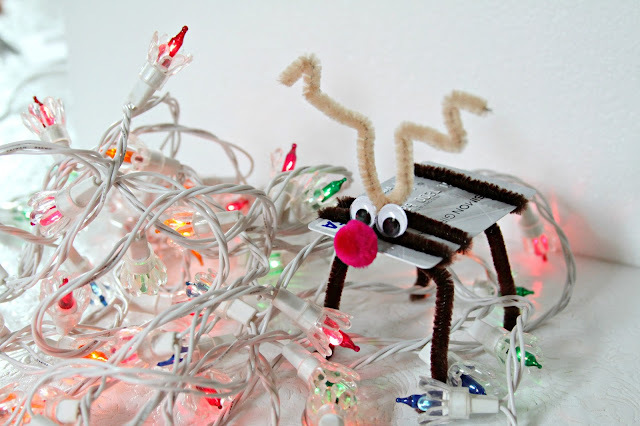 WhiMSy love: DIY: Reindeer Pipe Cleaner Gift Card Holder + GIVEAWAY! DIY: Reindeer Pipe Cleaner Gift Card Holder + GIVEAWAY! I am a HUGE believer in giving gift cards for Christmas. And so is my local mall, Columbia Center Mall, a Simon Mall Shopping Center. You see, they're kind enough to share the love & are letting me give away a $100 VISA gift card to one of my readers. Woohoo! Get your shopping shoes on my friends! Gift cards are my fave. When you choose to give a gift card as a gift, there's never the usual questions floating about concerning the fit, the color, the size. I promise you: it fits, it matches, & it looks good on me. Or you. Or whoever. 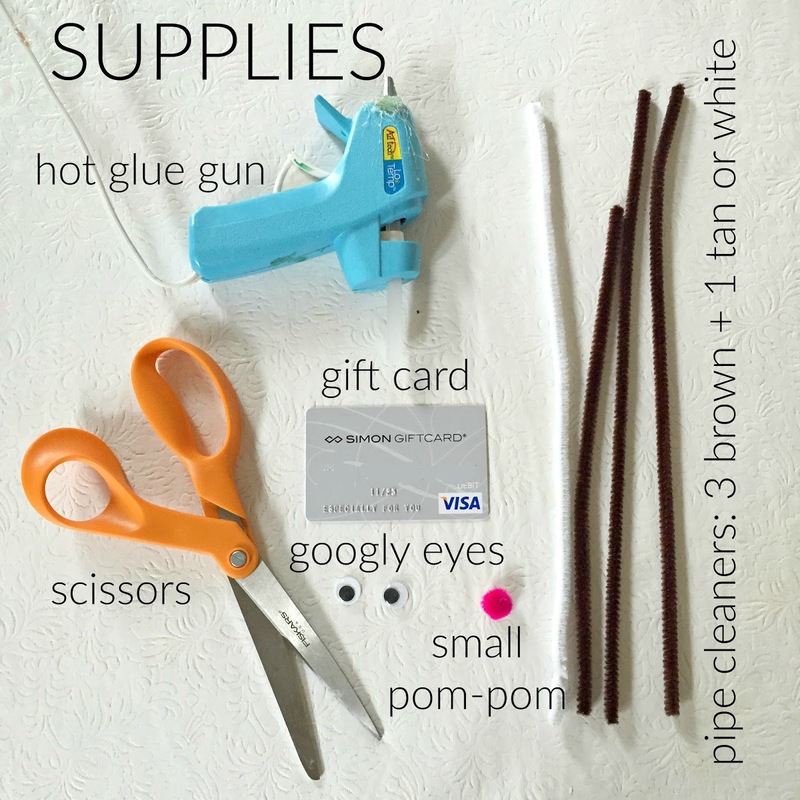 I thought it would be fun to share a little gift card wrapping D.I.Y. idea. I wrapped this nifty Simon Malls Gift Card all naked-like. But you could certainly cover the gift card in brown paper (to match the body of the deer) or other gift wrap, to keep the contents more of a mystery to the recipient. Now...I get to give away a $100 Simon Mall VISA gift card! Who is the most difficult person on your Christmas list to shop for? Winner will be chosen Monday, November 16th! Country Wreath: Shoppers seeking homemade holiday décor from large festive signs to decorated wreaths will love the selection at Country Wreath. · Fuego: At the mall through January, Fuego is a Pacific Northwest based company selling an eclectic mix of jewelry, accessories, novelty items and apparel great for distinctive gifts. · Glass Gallery: The Glass Gallery product line features crystal collectables ranging from hand made miniatures figurines from Santa and nativity scenes to exotic animals. · Go! Calendars Games & Toys: Shoppers can visit Go! Calendars Games & Toys to stock up on calendars, games, toys, puzzles, and gifts for both children and adults on their shopping list. · Hickory Farms: A staple in many holiday traditions, visit Hickory Farms to pick-up delicious meats, wine, cheeses and sweets. Whether customers are looking for a great gift or picking up some goodies for their own holiday get-together, their first stop should be at Hickory Farms. · Inka's Peruvian Fashion: This shop offers unique cultural clothing inspired by the Inca Empire that once ruled in Peru with rich textiles such as Alpaca wool. · PolarX Ornaments: Shoppers will enjoy the festive products at PolarX Ornaments like stockings, picture frames, tree ornaments and decorative table toppers to help make the most of the season. · Sportula: This is a fabulous shopping destination for the sports fans on your holiday list with cooking and grilling gear emblazoned with the logos of their favorite sports teams. · See's Candies: For quality candy and chocolates, visit See’s Candies, which features holiday gift packs perfect for host gifts and stocking stuffers. · Toyland: This is a one-stop shop for children’s gifts or for the kid in all of us, including toys for building and learning, hobbies and crafts, games, sports and action toys or dolls and stuffed animals. Congrats to Mary (mami2jcn)! You're the winner of the gift card, as chosen by The Random Number Generator. My 14 yr old is the most difficult to shop for. Cute Reindeer holders. very cute card holder! My hubs is the definitely the hardest to shop for! My husband is hard to shop for. He is very picky. My husband is the most difficult person to shop for. He usually buys whatever he wants online so it's hard to surprise him. My husband is definitely the hardest to shop for, he feels the same about me. Instead of buying gifts for each other, we drop the kids off with my mom and go out of town (just an hour away) for a couple nights. I'd say my father. He's just so picky! My son-in-law is the worst to buy a gift that he will love! Your decorated giftcard is so cute! I'll have to make some! My brother is difficult to shop for! Love the reindeer! My dad is the most difficult for me to shop for. 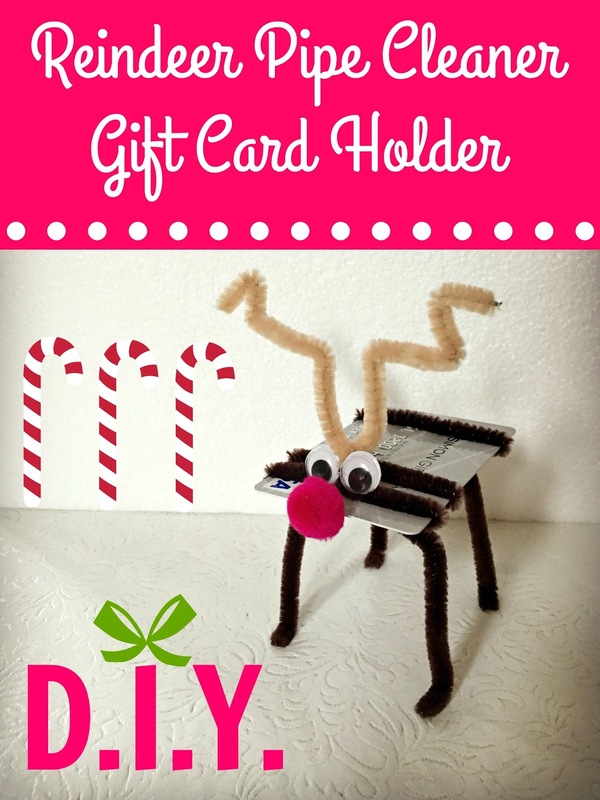 That's a cute gift card holder!! If I win I want to give this to my cousin, so she can Christmas shop for her daughter, this will be the gift that keeps on giving!! The hardest person to buy for is my Father in Law. He travels for work, so he's been everywhere and he's a gadget guy that naturally buys himself all the newest tech stuff. So it gets tricky buying him something he'll use or doesn't have already!!! My husband is definitely the hardest to shop for. He usually just buys what he needs or wants so I have to get creative. Definitely my husband because he's a huge Star Wars fan and usually buys things when he sees them because if you don't they won't be there at Christmas time. My husband is very hard to shop for! So cute! Sadly, my most difficult to buy for is my two teenage girls. I have a few things in mind but nothing great. Ugh. My mother in law...for sure! My dad. He has so much, but I always want to get Him something to do or enjoy instead of stuff. My MIL. She's always great at getting everyone amazing gifts and I can't afford or manage that, so it's hard to find her something I can afford as well as she will appreciate. My mom is the most difficult to shop for...she returns everything! My hubby is the most difficult person to shop for! He never knows what he wants and always just says not to buy him anything. 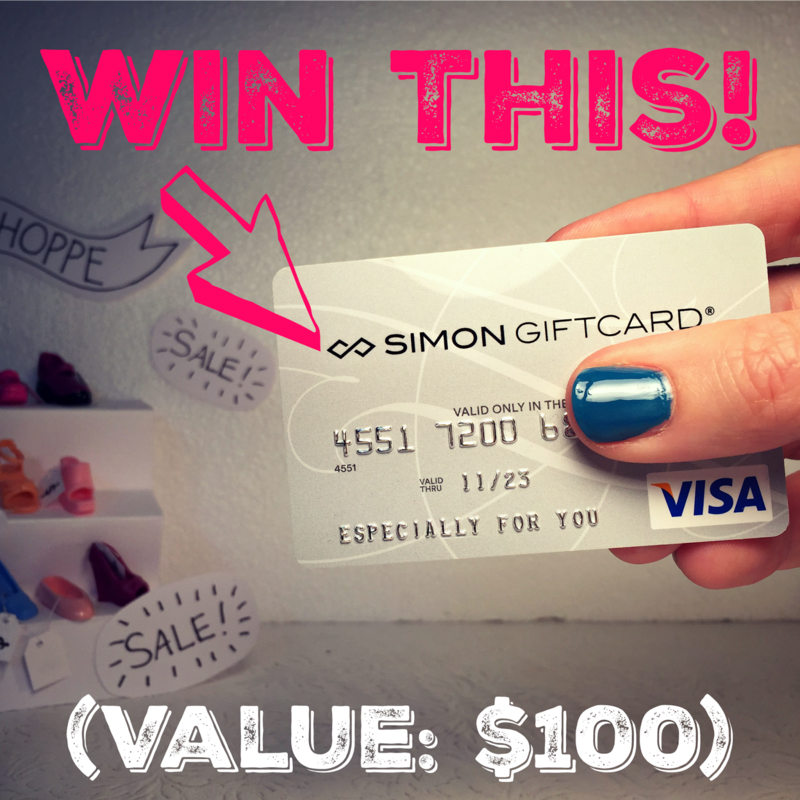 I'd love to win this so that I could give him the gift card to go shopping with! !